At Audio Rx we believe in giving back to our community. 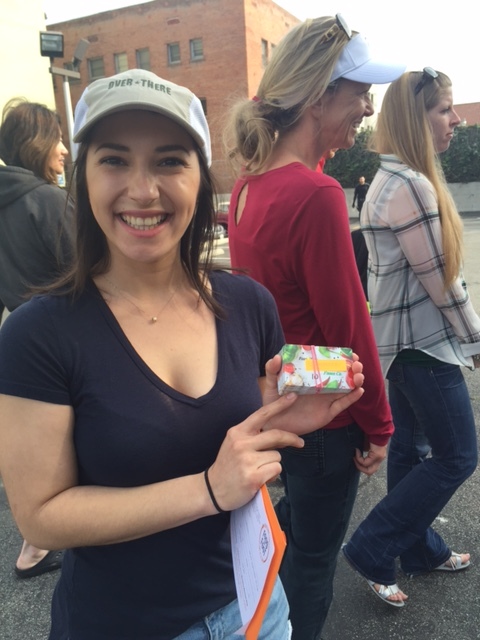 Recently, Dr. Balsam and Raisa, our receptionist, volunteered at a “Food on Foot” event. There is a high prevalence of homelessness in Los Angeles. 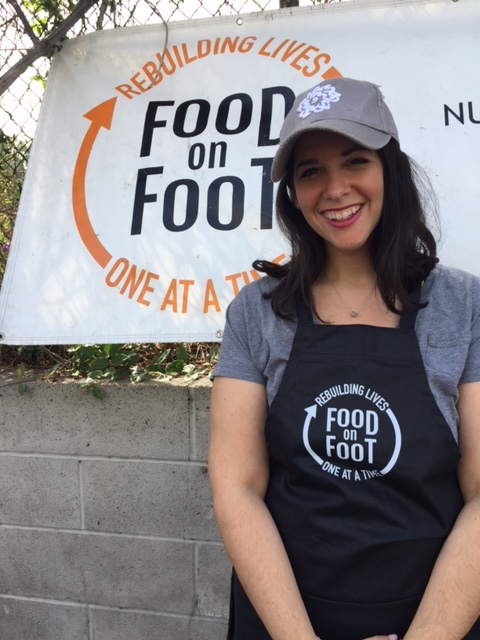 Food on Foot is an excellent program where these individuals are given a hand up not a hand out. They have been fed the same meal at the same time and place for 18 years. They are also given resources to help find an apartment and job. Raisa and Dr. Balsam had a great afternoon volunteering for these very deserving individuals. If you would like to donate clothes or your time or for more information on Food on Foot please reach out to (310) 442-0088.